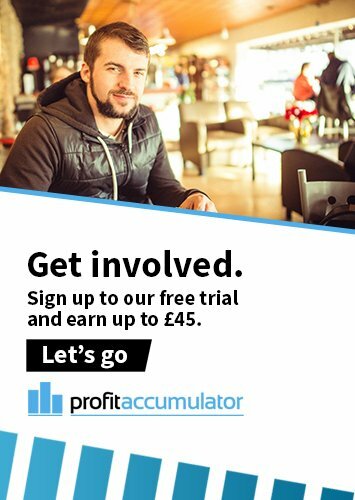 One common question from people thinking about joining Profit Accumulator is "how long does matched betting take?". 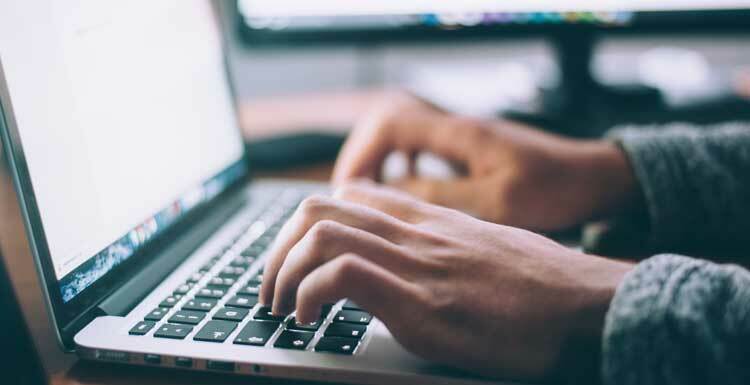 Well, the amount time needed for matched betting is very much up to the individual - that flexibility is one of the main attractions for many. As a general rule, though, the more time you spend on it, the more profit you will earn. Many of our members spend a couple of hours each day during the week and then more on Saturdays - because there's more sport at the weekend and, therefore, more bookmaker offers to take advantage of. Saturdays tend to be the busiest day for matched bettors. Matched betting is a great way of topping up your income with just a few hours extra in your own time. But, for those who want to earn more cash, more time has to be dedicated. To give you an idea, a full-time matched bettor has shared his schedule for a typical Saturday. Saturdays are extremely busy. I do a lot of matched betting on a Saturday and for me it is a very long day. I thought you might find it useful if I do a breakdown of the day for me, though I will leave out what I do for PA on the day. Friday night: I make sure I have money in all the relevant bookies that do ITV racing and in-play Saturday offers. 6am-8am: Laying off accas from the night before and making sure I am fully organised on them for Saturday. 8am-8.30am: I organise my racing day including sorting the races I will be concentrating most on, what races would be better done each-way and what extra offers could be good. 8.30am-9am: Pricewise Time! I get on the best boosted horses for Will Hill and Bet365 offers, especially on the extra-place races. These are always posted close matches thread on the forum for everyone. These boosted horses mainly give no loss qualifiers for the Will Hill money-back-if-second offer. 9am-10am: I now set up new accas. 10am-noon: This is my main time for getting my horse qualifiers on. I try to get on all my pre-chosen races with horses for all the bookies doing a ITV offer. I get on these with very low loss qualifiers and with Bet365 almost always no loss qualifiers due to their 10-12 price matching (where they match all other bookies price boosts). Noon-race start time: During this time I will still be putting horses on, though the bulk of them will already be done. I will also be organising the rest of my day's matched betting in terms of the other offers on. 2pm-6pm: This time for me is mainly laying off my accas as the football matches start and finish and mugging the accounts I have been using today. This is the perfect time for mugging as all the Premier League football is on and I can mug that in-play. Also sorting out the Bet365 offer if I hit a winner and doing the football in-plays is also done now. 6pm-finish: This time I spend laying off all the free bets I have received. I will also mug more any accounts I have done well off or had lots of wins in the bookies with. I will also still be laying off accas. That is my matched betting routine on a Saturday. I hope this helps. Treat this like a business and it will pay you like one.